You just let everyone know you have your own business. You need professional business address mailbox services so you can focus on your business. That’s where East County Biz Center can help. East County Biz Center has over 20 years of serving the East County of San Diego with solutions to your office and business needs. 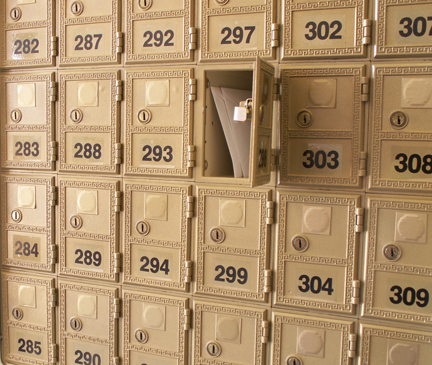 Find out why so many people recommend us for their business address mailbox services. No matter what profession you are in, East County Biz Center provides the most comprehensive business address mailbox services in San Diego County. Perfect for people that want to start a business and need a professional business address with mailbox services. Your Business Address with Mailbox Services is waiting for you.